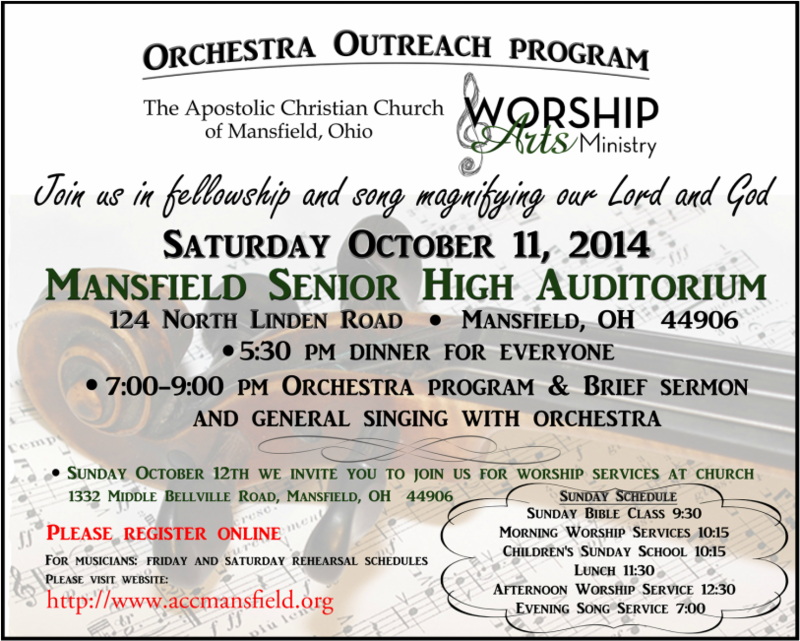 This registration form is for those from Mansfield, guests, and all musicians. To obtain the music to begin practicing, please register below and then visit: http://easterncamporchestra.blogspot.com once you receive your confirmation email from the conductor (a password from the conductor will be needed to access the music online). If not from Mansfield or if you have no room, type "none". If you already made arrangements, please list who is staying at your house. Thank you!